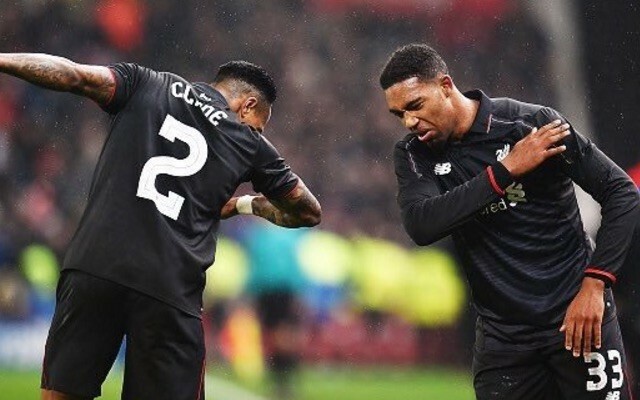 It looks like Jordon Ibe’s Liverpool career is very much coming to and end, if these images on Twitter are anything to go by. They appear to show the attacker putting his belongings into his career and shaking hands with a member of security staff. Plenty of major LFC accounts are claiming these snaps prove the 20-year-old winger has decided to leave Anfield, with the club already accepting a £15m bid from Bournemouth last week. Newcastle and West Brom have been credited with an interest (via Chronicle) but have not yet lodged official offers – so it seems likely that Ibe may be readying himself for a Cherries transfer. If this proves to be the case, we could be saying goodbye to Ibe by the end of the week, along with Martin Skrtel – who’s set for a move to Fenerbahce (via Mirror).